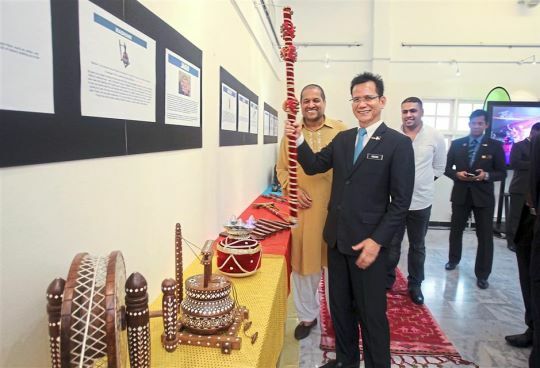 An exhibition on Punjabi history, heritage and culture is now going on in Kuala Lumpur until 30 April as Sikhs celebrate Vaisakh. Organised by the Malaysian Punjabi Chambers of Commerce and Industries (MPCCI), Prime Minister Najib Razak is expected to attend the event at Malaysia Tourism Centre (MaTIC) in Jalan Ampang on 23 April. The event is also set to break the Malaysia Book of Records by making 2,000 chappatis, reports The Star. 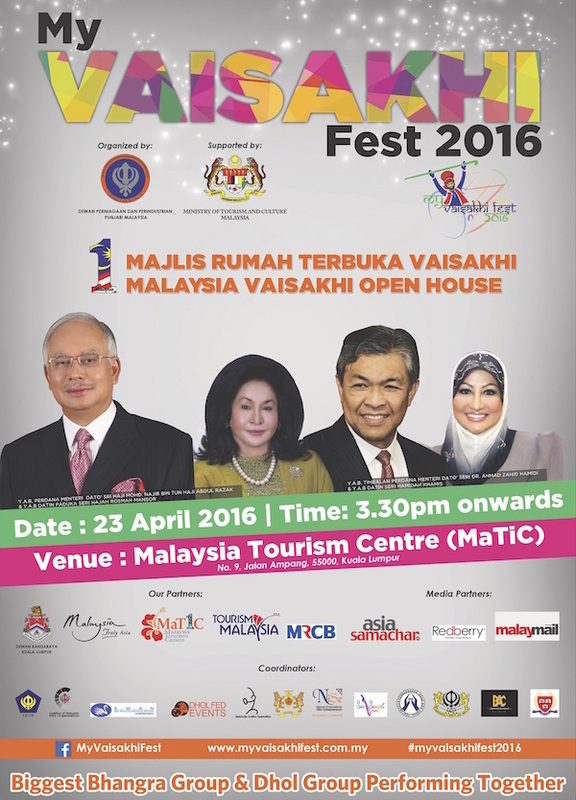 Some 4,000 guests are expected to turn up at the 1Malaysia Vaisakhi Open House on April 23. Deputy Prime Minister Dr Ahmad Zahid Hamidi is also expected to attend. MPCCI president Datuk Daljit Singh Dhaliwal said at the 1Malaysia Vaisakhi open house, chapatti and other authentic Punjabi cuisine will be served to guests and VIPs free of charge. Aside from dances and cultural shows, there will also be inflatables, go-kart rides, sand art, bull rides, game stalls, turban-tying booth and henna art. “This is the second year we are holding this event on a grand scale. I hope that people from other races will join us in our celebration. “The Sikh community comprises 2% of the world population and has existed since the 16th century. “We want to showcase our culture, tradition and history so the younger generation can learn about where they come from and embrace their culture,” he told the newspaper.